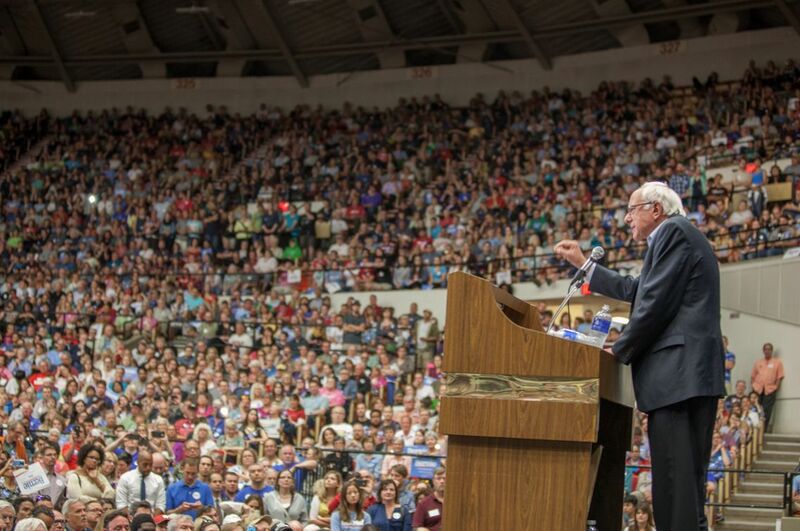 5 Comments on "The Sanders Revolution"
NO WAY BERNIE CAN WIN IN 2016. The general public from Missisipi to Montana and all others in between WILL NOT vote fora 74 year old Jewish Socialist. NO WAY JOSE. When I saw the inspiring America ad, it is clear he has people around him with the presentational skills to frame him as the populist champion of Americans, which give him a chance against the full force of an co-ordianted attack against a candidate not seen since the socialist Upton Sinclair ran won the democratic nomination for Governor in 1934.